while that may be what we’re known best for, that’s not all there is to SolidWorks. need to design the world’s greatest products. before you send them out to production. office is working off the same page. 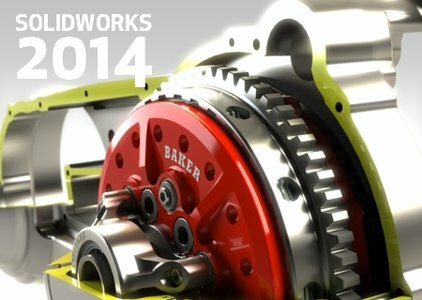 Why should I consider SolidWorks now? ways SolidWorks® can help you succeed. How easily can we make the transition? to think differently about how you approach the design process. How can we design better products using SolidWorks? You think in three dimensions. Your products are three-dimensional. So doesn’t it make sense to design them in 3D? How much return on investment will we see? Who else is using SolidWorks? Fortune 500 companies, single proprietorships, and everywhere in between. Who will help us be successful with SolidWorks? tools and knowledge that will help your company design better products.